We are happy to announce that we will be sponsoring the first ever CIS Esports League! The league will be run on FACEIT - you can earn points, work your way up the ladder, and even win prizes all while playing CSGO on Moscow servers! 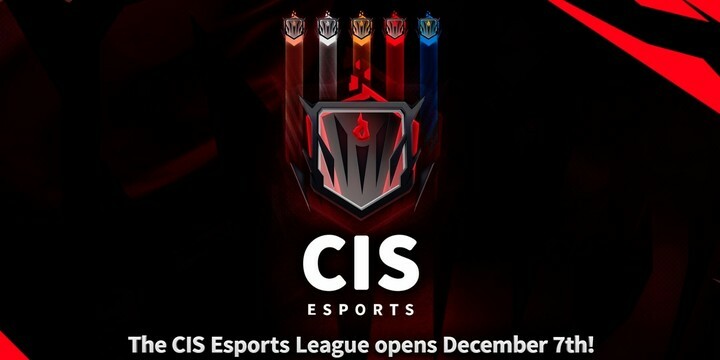 We're proud to announce the official CIS Esports League in collaboration with @FACEIT! Play on Moscow servers to get prizes every 2 weeks, and climb the ladder to grab slots to FPL-C and FPL qualifiers! The league features five divisions. The higher you rank, the closer you are to earning prizes and climbing your way into the next tier! Want to learn more about the league?